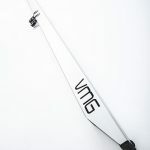 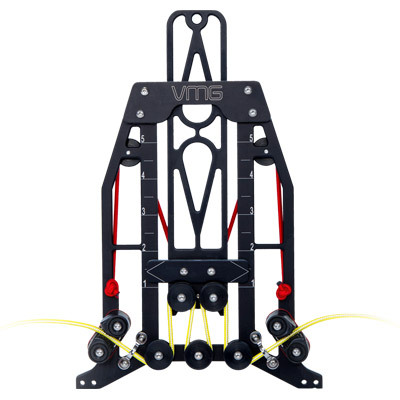 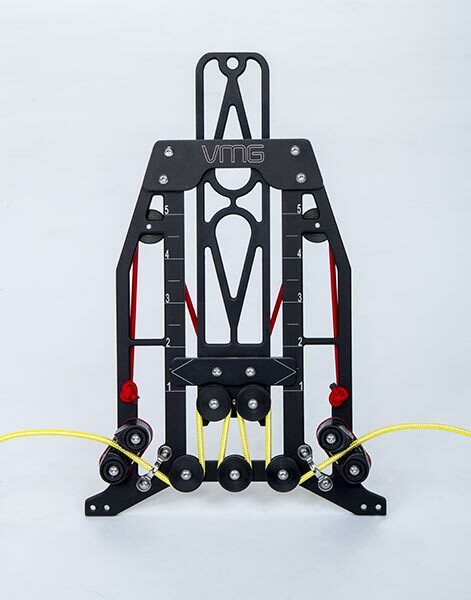 The VMG mainsheet control system is a groundbreaking implementation, allowing total control of the 470 mainsail, Designed and manufactured using state-of-the-art methods that guarantee its precision and operation, the system is a product of substantial training and racing at the highest level competition. 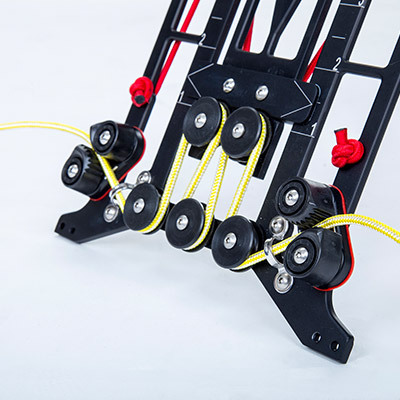 The design allows for rapid vertical adjustment and the horizontal movement of the boom resulting in an immediate three-dimensional movement for a perfect trim. 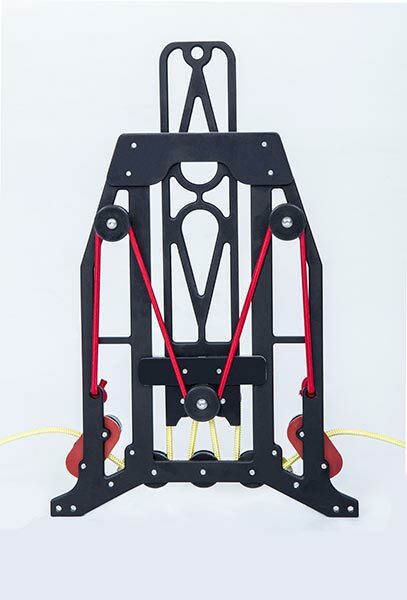 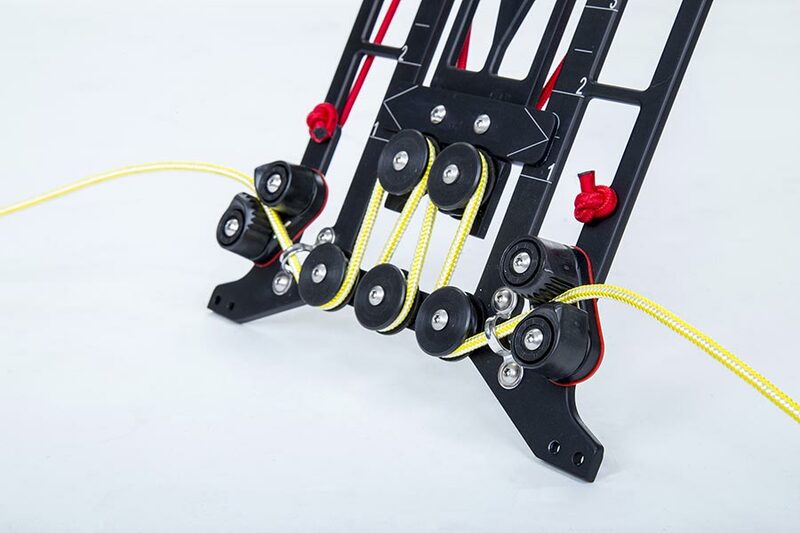 The system’s operation enables block-to-block trimming under any conditions and of course with precision fine trimming even in over-power situations it demands less power to control the mainsail.